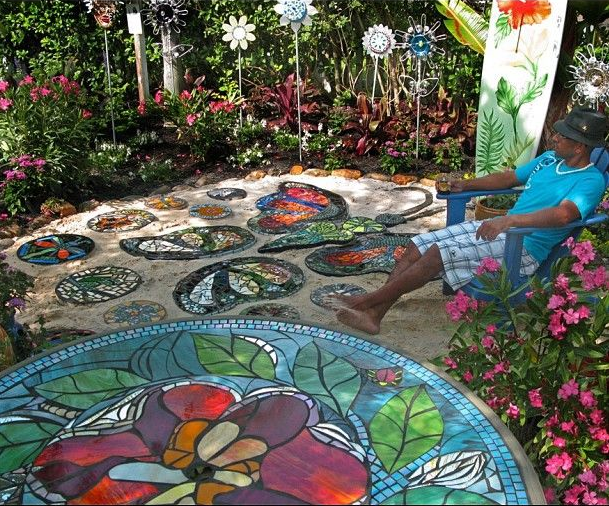 Paradise Art Glass offers a community mosaic project for the Rio Grande ARTway at 2 today and again at 6. Silt Library hosts a free legal help clinic at 2. Carbondale Library offers Stories in Spanish at 4. Bonedale Bike Week presents a digital scavenger hunt starting at Aloha Mountain Cyclery at 5. Senior Matters offers Tai Chi for all ages at 5:30 at The Third Street Center. Pitkin Library hosts Spanish Film Family Night showing Book of Life at 5:30. Silt Library hosts Teen Book Review at 5:45. Roaring Fork High School presents Queen of the Silent Scream at 6. Parents of Addicted Loved Ones meets at 6 at the Presbyterian Methodist Church in Rifle. Coredination offers Teen and Adult Tap Class at 6:45. Carbondale Planning and Zoning Commission meets at 7. The Pullman hosts Conversations in Glenwood at 7. LP Herd play at 7 at Heather’s. The Riviera Supper Club offers live piano music at 7. The Crystal Theater shows RBG at 7:30. And the Belly Up presents DJ Naka G at 9. Healing Out Loud Institute and Neuroplastic Functional Institute present The Freedom to CONNECT fundraiser to benefit a June program for locals with spinal cord injuries. Freedom to CONNECT starts at 5 tomorrow evening at the Launchpad.